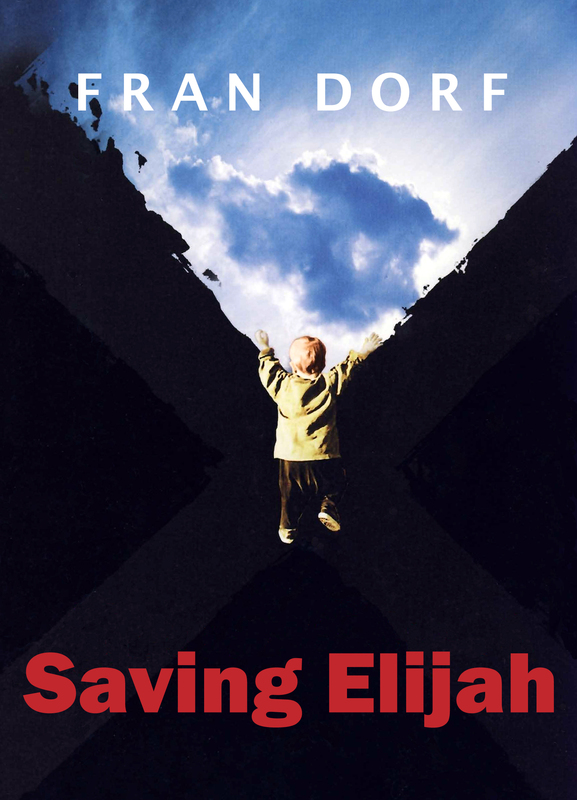 I had the real privilege to listen to Saving Elijah on a Book on Tape several years ago. It’s truly spellbinding so much so that sometimes I actually sat in my driveway listening for just a little longer…a little longer…a little longer until before I knew it half an hour had past and my car was still running. Well at least then gas was a little cheaper. Read it! For those of you who get it for free from Amazon Prime, I’ll give you a money back guarantee. For those who pay the $3.99, you’re on your own but you will enjoy it.